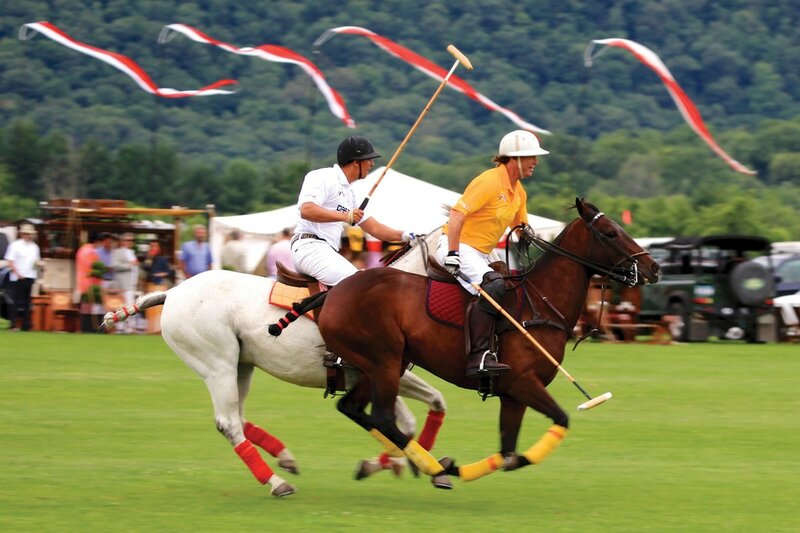 Join us for the 21st Mashomack International Polo Challenge on ​June 22. Buy Tickets Now! Mashomack Polo offers professional instruction for beginners as well as experienced riders. Our 2019 Season begins May 24th.